Ignite Vision won Bronze Stevie Award in the Company of the Year (Advertising, Marketing and PR) in the 11th International Business Awards (IBA), which was announced on August 13th. Stevie Awards are the world’s premier business awards program. 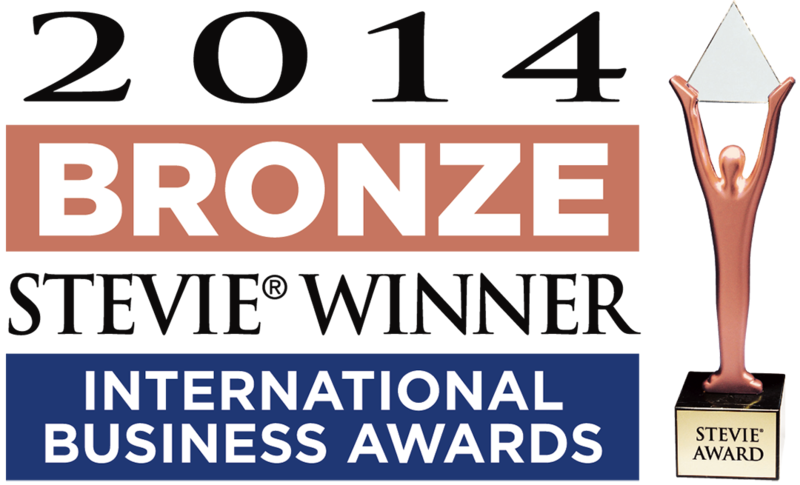 The 2014 International Business Awards received over 3,500 entries from over 60 countries and territories. The Stevie Award winners were selected by more than 250 executives worldwide who participated in the judging process from May through early August. We are greatly honoured to receive the award!